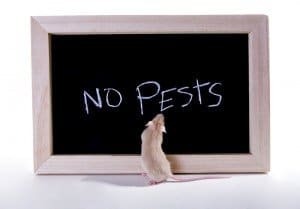 While it is certainly not the most glamorous job a landlord has, keeping pests out of rental properties is one of the most important ones. Winter is an open invitation for mice, rats and squirrels–even raccoons, to come inside looking for food and shelter. 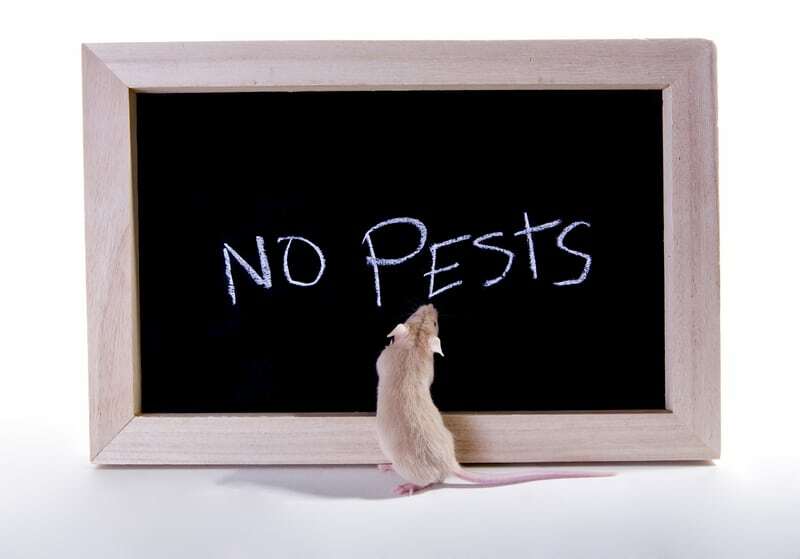 Not only do these pests bother tenants, but they can spread bacteria, contaminate food, trigger allergies, and chew through cardboard, wood, drywall, and even electrical wiring, increasing the risk of a house fire. Inspect wires, insulation and walls for any signs of gnaw marks. Seal cracks and holes on the outside of the home, including areas where utilities and pipes enter the home. Inspect the property over the winter looking for droppings, the tell-tale sign of an infestation. Pay special attention to the trash bins to make sure they are kept tidy. Don’t let tenants store items in cardboard boxes.